Located on an archipelago in the North-eastern Mediterranean Sea, the city of Venice dates back 1500 years and is made up of 118 flat islands, 416 bridges and 177 canals. 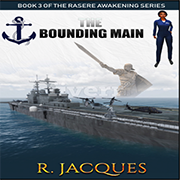 Long ago it was the biggest power in that region during the 1300-1500’s. Today, Venice is visited by tourists at an average of 18 million a year and is one of the famous honeymoon spots for couples who want to experience a romantic gondola ride and dine on Venetian cuisine. 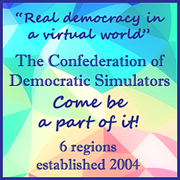 If you have always wanted to travel to Venice in Real Life but never had the chance, you can do that virtually. You don’t even need a passport to get there! 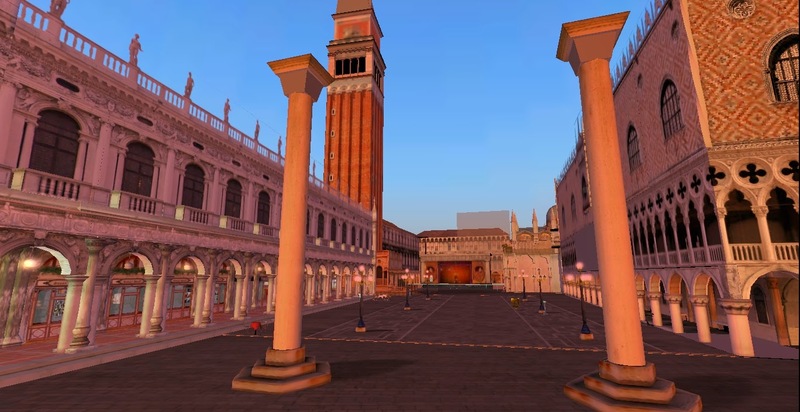 Venice Second Life has been created cleverly to resemble Real Life Venice with gondoliers, little cafés and the winding cobblestone streets with shops to explore. 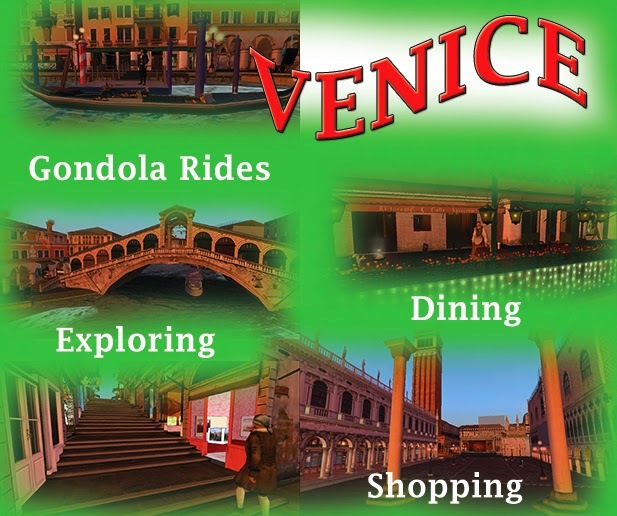 Here are a few things you can find and do in Second Life Venice. What is a trip to Venice without Gondola rides? 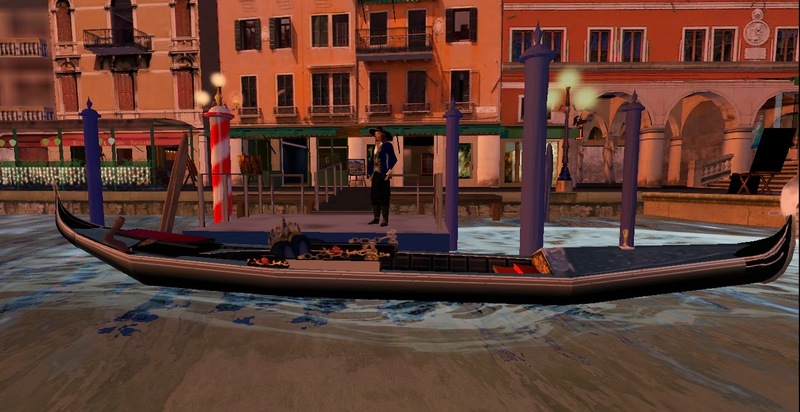 Yes, it is possible to take a gondola ride at Second Life Venice. It is manually operated which means you navigate the gondolier through the waterways. Don’t worry if you are not an experienced gondolier. 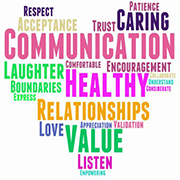 It is not hard to do and you can forget that you are handling it once you sit back and enjoy the ride and views. 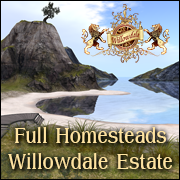 It is perfect for a romantic date or exploring some realism in Second Life. I would recommend at least trying it to give you the Venice feel. 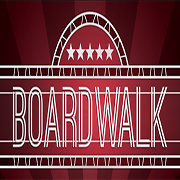 This is a great place to meet up with friends or your partner and have a meal or even a cup of coffee while talking about your week or day. 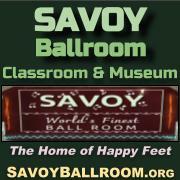 The service is excellent with attentive staff. The restaurant overlooks the Grand Canal where you can watch people go by on the water or even by foot on the narrow pavements. The perfect time to go is at sunset. The sun’s reflection on the water sets the mood well. You may recognise this bridge as it is the exact copy to the one in Real Life the Rialto Bridge. 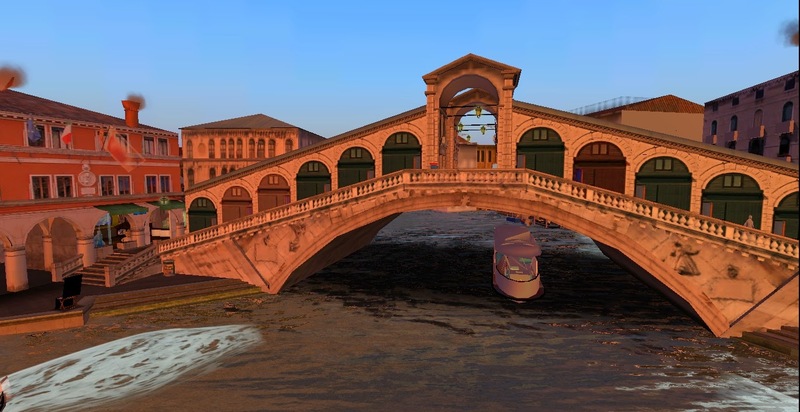 This would be the bridge when you TP to the Venice Second Life sim be the landing point. 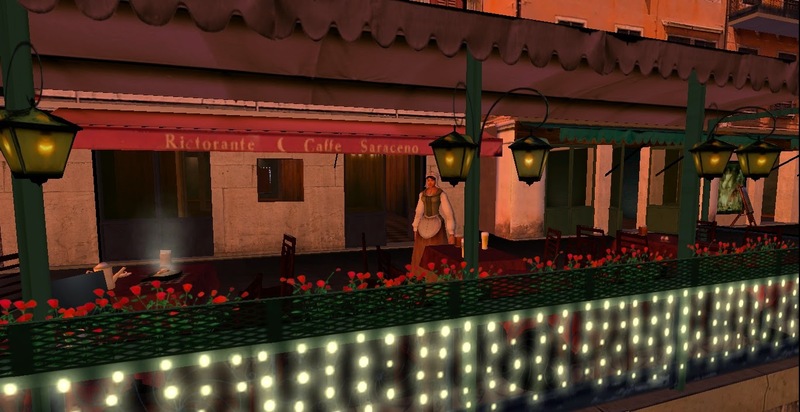 From the Rialto Bridge you are able to wander around the sim easily by foot if you choose to not use a gondolier. It also gives you the perfect bird’s eye view of the sim allowing you to easily take good pics of the sim. 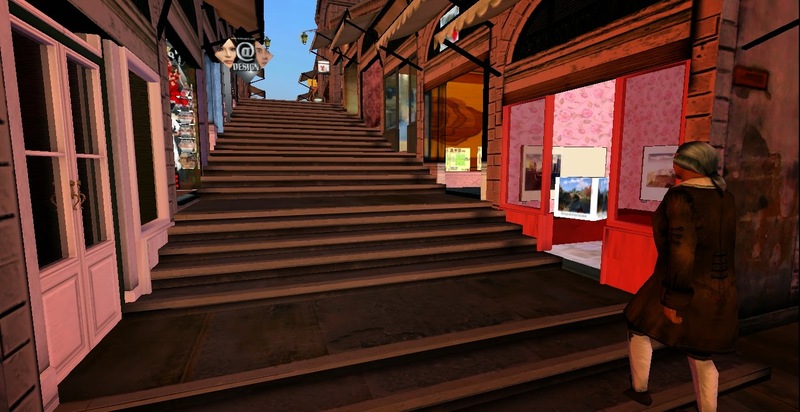 Shopping is a big deal for tourists both in the real world and in Second Life. Rialto Bridge is a good landing point to reach the shops! 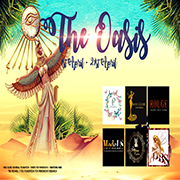 There are quite a few good shops on the sim that offer a variety of products. These shops can be found around the winding cobbled streets along the canal and also in the backstreets. Not all shops are brand names which can be good as you can sometimes find that little unusual gift for someone or even yourself. That is so fun about shopping. It is like going on a treasure hunt. Here you will find more gondoliers and shops. Saint Mark’s Square is a perfect spot to take photos of your adventures. 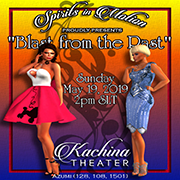 I would definitely recommend Second Life Venice and have always visited here when I want to take stock of the day or catch up with people in Second Life. It is definitely worth the visit.